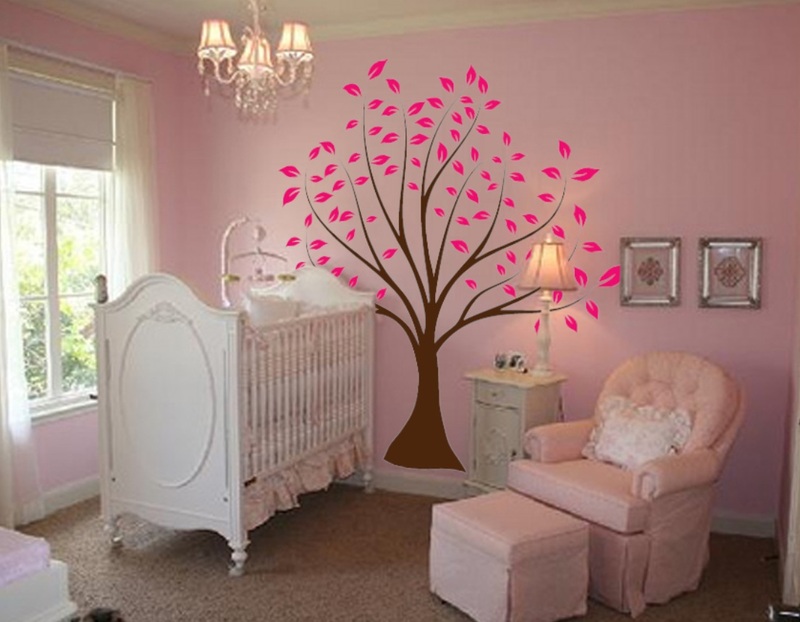 Click the button below to add the Nursery Tree Large Wall Forest Kids Decal Branches and Leaves #1135 to your wish list. Tree comes with with all leaves shown plus some extra ones. 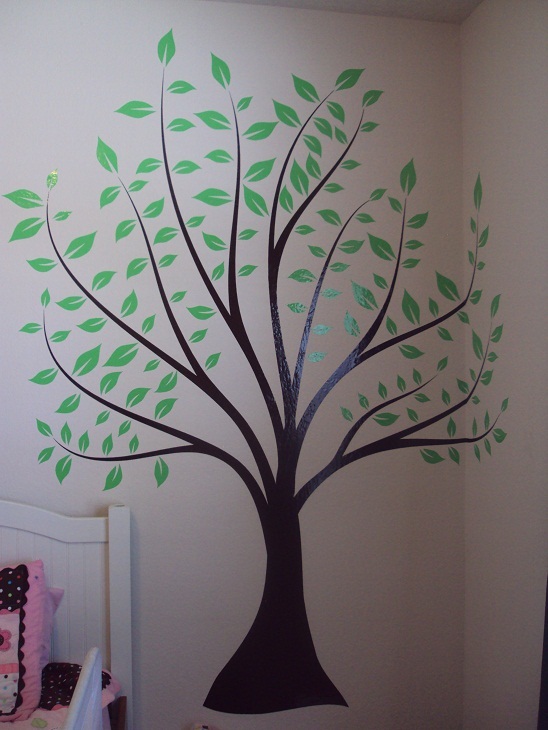 This piece fills our nursery wall perfectly! A perfect touch without the mess of paint! 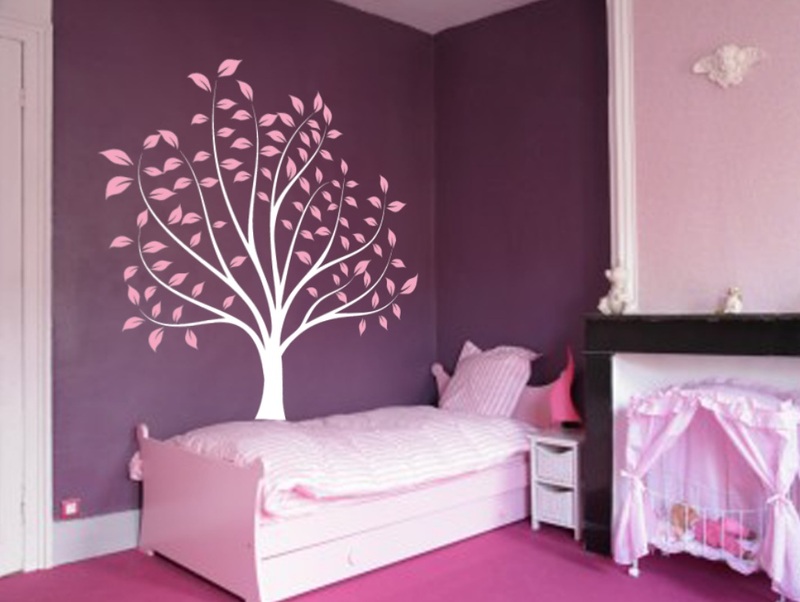 And it decorates your room without making it look overly cluttered! Thinking about getting another!